Master suites are every adults escape from the outside world. Home design at its best, they should be your own retreat. A place in St. Louis that fits the way you wind-down. The way you relax, the way you sleep, the way you dress and prepare for your day. Everyone lives differently and the rituals that you have to start and end your day are no different. 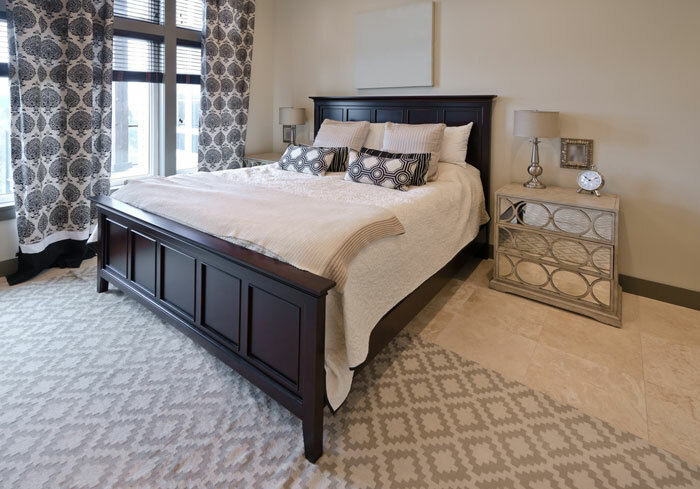 Anything, from reading in bed, to meditation, to a place to do daily stretches, can and should be considered in your home design when planning your Master Suite bedroom. To complete the interior design of the bedroom area and make it a true “Master Suite”, a private bathroom completes the design. In this area, it is also important to think about how you share that space. Understanding the flow of that shared space can determine what is most important to you and your partner when considering the interior design for a stress-free space, which is what Master Suites are all about.